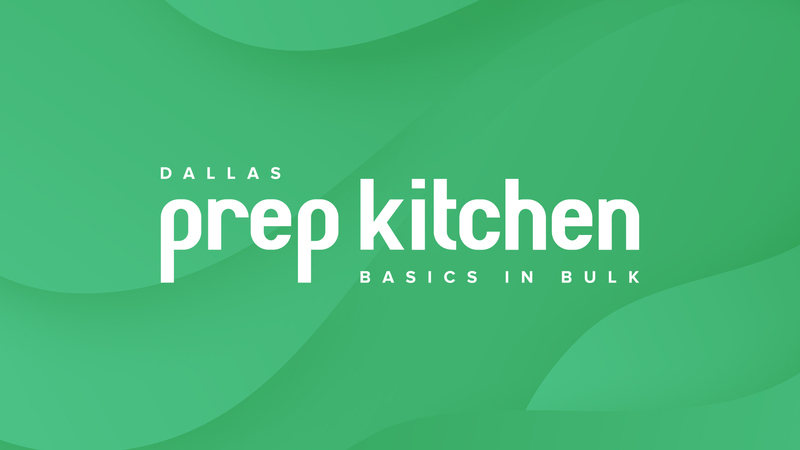 Dallas Prep Kitchen is a company that provides high quality prepared food in bulk and can conveniently be delivered directly to your door, promoting a healthy, and consistent lifestyle. 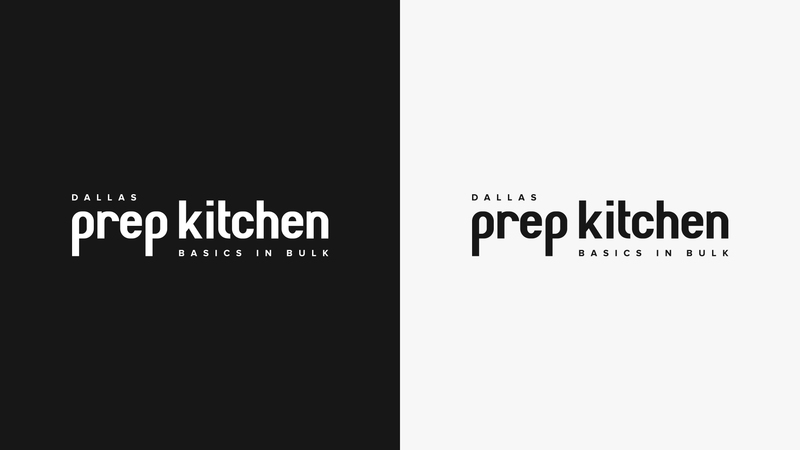 DPK tasked to Dyad asking to build their entire brand for this project. 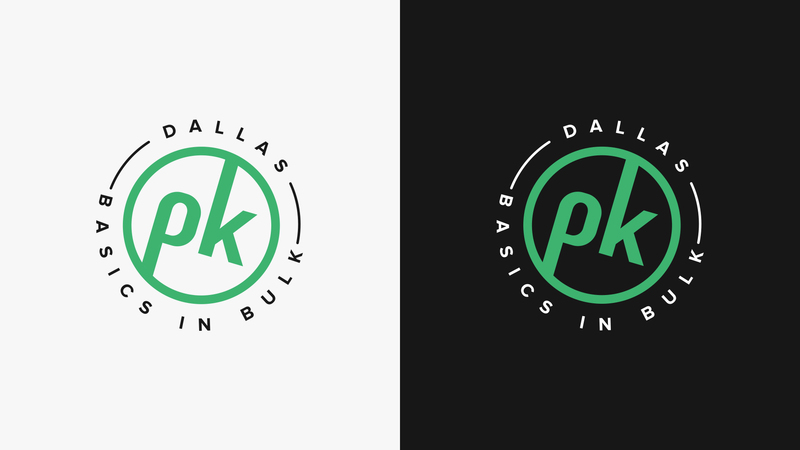 They wanted to create a very simple, modern, and fresh look across all brand elements; website, logo, merch, and labels. 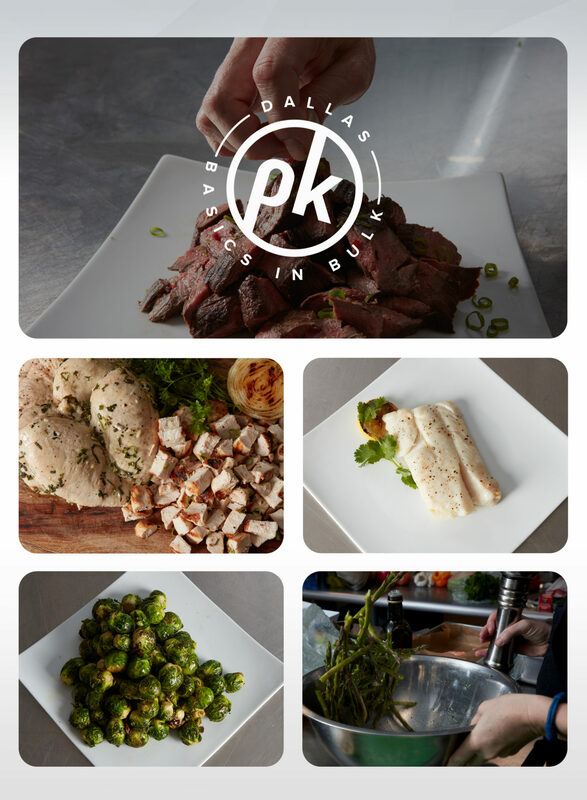 The goal was to create something that was neutral imagery, visually expressing a trustworthy brand that looked clean and well-kept. 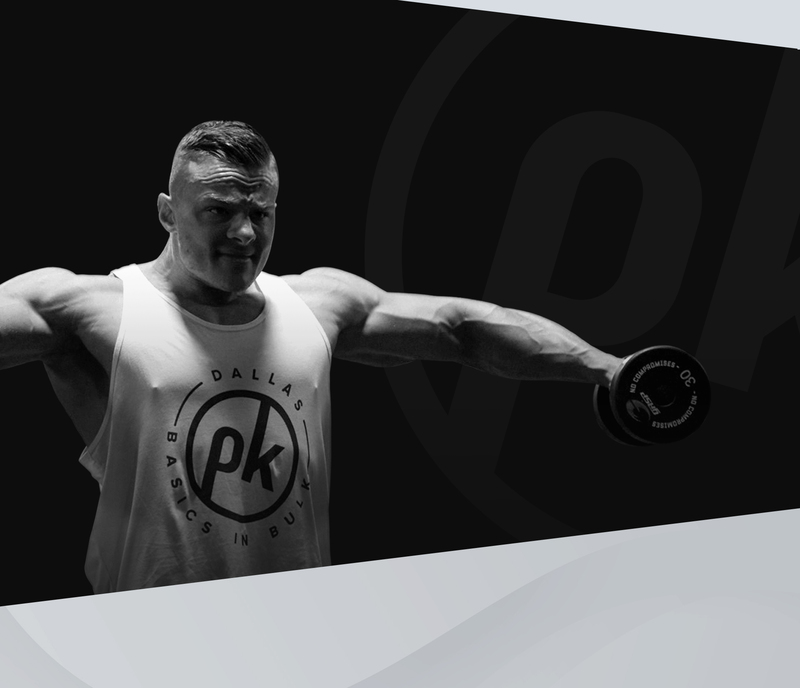 At the time, DPK was only providing delivery, but knew they had the end game of expanding into shipping nationwide. 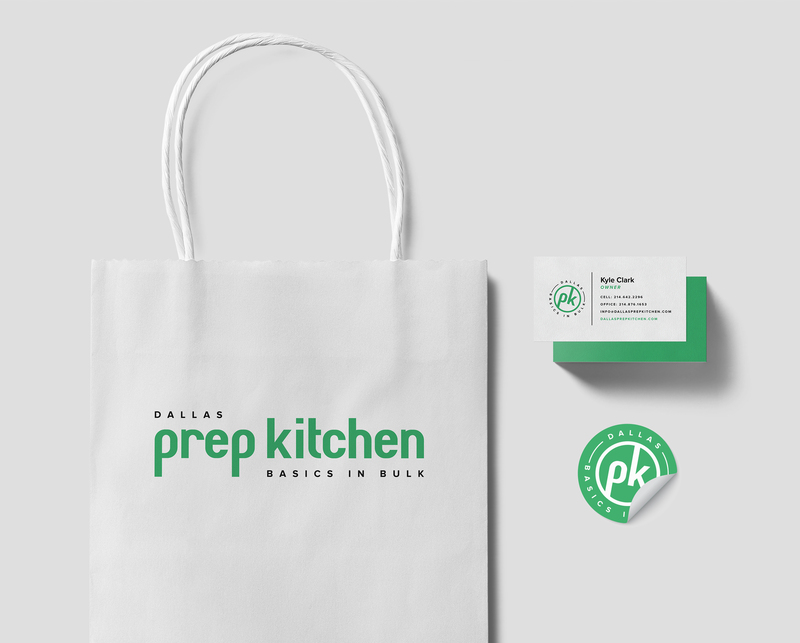 We wanted to instill a flexible brand identity that could work for any future expansions whether it be online or at a brick and mortar location. 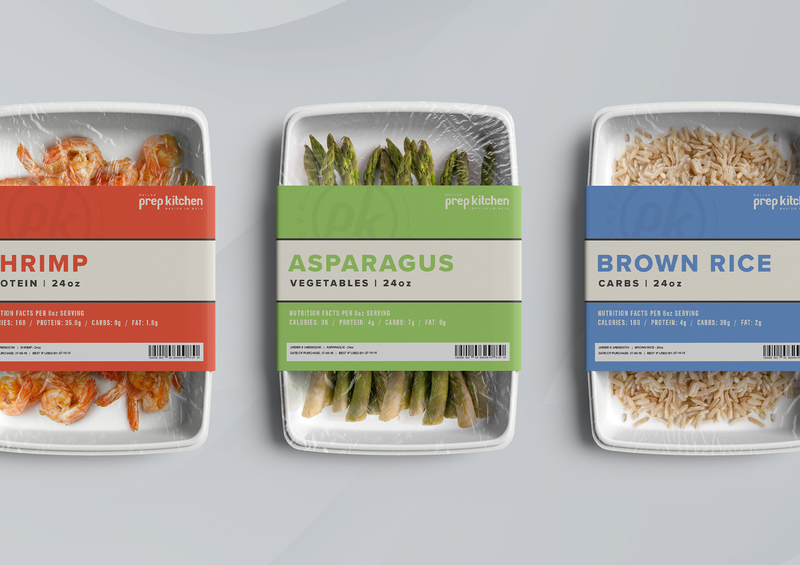 The first step was to develop a logo identity system that would appear well when added with the food containers. 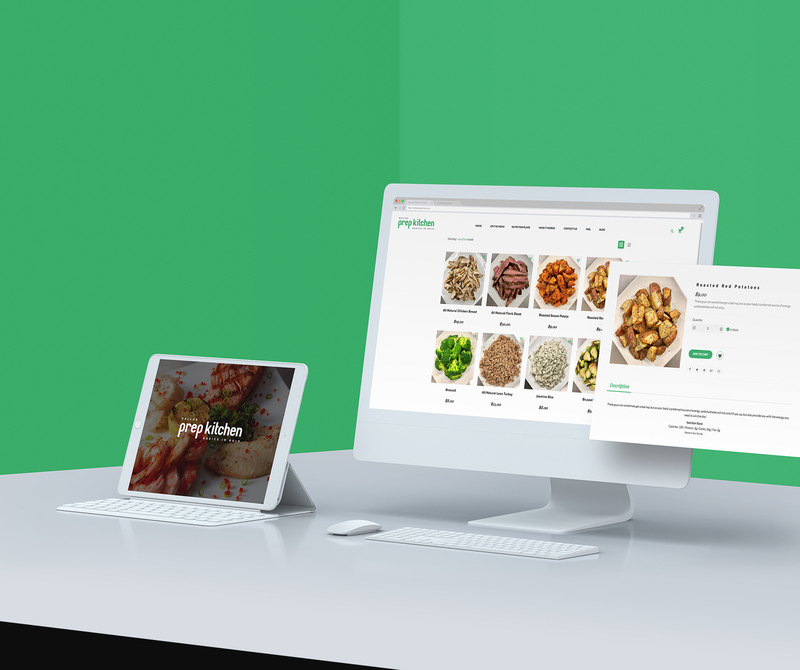 From there, we built cleanliness across the website to provide a user experience that allowed for ease of use when shopping for products and a straight forward checkout process with the options of one-time purchases, and monthly subscriptions.